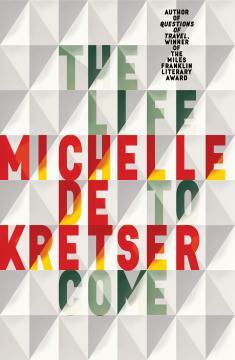 Michelle de Kretser has won the 2018 Miles Franklin Literary Award for her novel The Life to Come, published by Allen & Unwin. This is her second Miles Franklin win, her previous win was in 2013 for her novel Questions of Travel. Michelle is only the third woman in the Award’s history to win more than once. 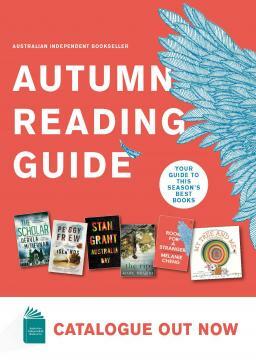 The Miles Franklin Literary Award, recognised as Australia’s most prestigious literary prize, is presented to novels of the “highest literary merit” that depict “Australian life in any of its phases”. 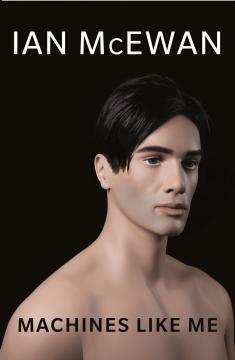 Perpetual serves as Trustee for the Award with the winner awarded $60,000. When describing this year’s winning novel, the judges said The Life to Come is a powerful novel that effortlessly blends sharp satire of the literary world with deeply compassionate portraits of lonely people and their strategies for survival. Her novel was selected from a remarkable shortlist, including: Felicity Castagna’s No More Boats, Eva Hornung’s The Last Garden, Catherine McKinnon’s Storyland, Gerald Murnane’s Border Districts and Kim Scott’s Taboo.